I was walking past Hallmark on the way to the grocery and had to stop in. I’m a sucker for cards, so I picked up a few (you can never have too many). But what drew me in were all of the wonderful Halloween and fall accessories. The popularity of Halloween decorations and gifts has exploded in the past few years. Hallmark has now expanded from Easter trees to Halloween trees with collectible ornaments. They’ve perfected making plastic gourds, Indian corn, and pumpkins look real. My neighbor has orange Halloween lights around his trees and it looks like a pumpkin-colored National Lampoons house. You know what though, I say “fabulous.” I love when people get excited about a holiday, whatever the holiday. Fall is my favorite season. 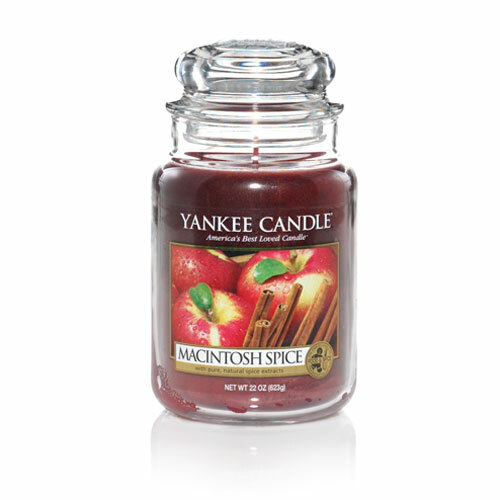 It reminds me of Michigan trees changing, and cider mills with warm, cinnamon & sugar donuts, and crisp apples. It makes me think of bonfires, clear celadon skies, and distinct clouds that only seem to hang around September and October. Above all, I think the things that remind me of a Michigan autumn remind me of my family and that evokes great memories. To keep the fall feeling, I bought a couple of Yankee candles, Pumpkin Pie and Autumn Wreath. They smell amazing and make my home instantly cozy. I also like to put a little pan on the stove and simmer water, cloves, and cinnamon for a wonderful, fall scent. It’s the little things, right? What’s your favorite season? How do you celebrate it?